We have special offers available on tickets for Barely Methodical Troupe: Bromance. Performed by Barely Methodical Troupe - Beren d'Amico, Louis Gift, and Charlie Wheeller, all recent graduates of the National Centre for Circus Arts - Bromance is a highly physical, modern circus show exploring male friendships featuring acrobatics, humour and parkour. 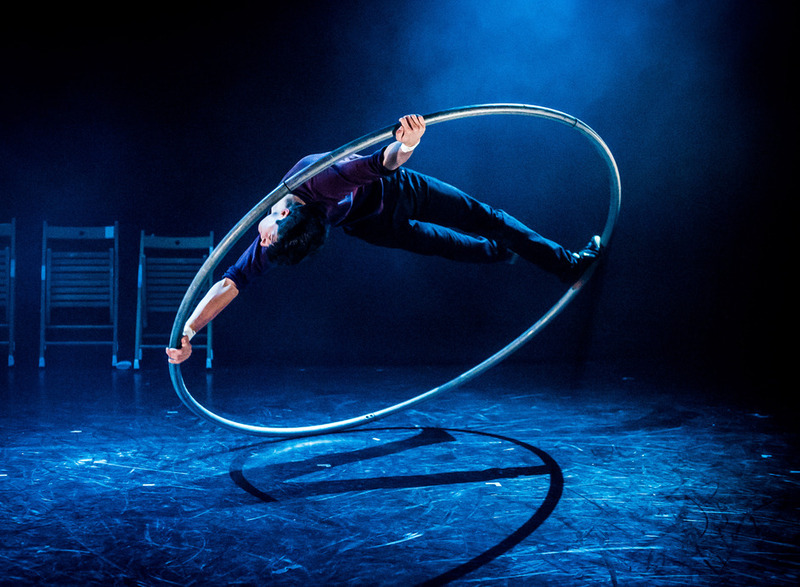 The show which explores "male friendship through an engaging mix of acrobatics, hand to hand and the Cyr wheel" (The Guardian) opened the 2015 London International Mime Festival earlier this year and now comes to the Southbank as part of the Udderbelly Festival. What are the best dining options near Barely Methodical Troupe: Bromance London? Barely Methodical Troupe: Bromance gyms, sporting activities, health & beauty and fitness. The best pubs near London Barely Methodical Troupe: Bromance. Barely Methodical Troupe: Bromance clubs, bars, cabaret nights, casinos and interesting nightlife. Where to have your meeting, conference, exhibition, private dining or training course near Barely Methodical Troupe: Bromance. From cheap budget hotels to luxury 5 star hotels see our special offers for Southbank Centre hotels, including Corinthia Hotel London from 97% off.